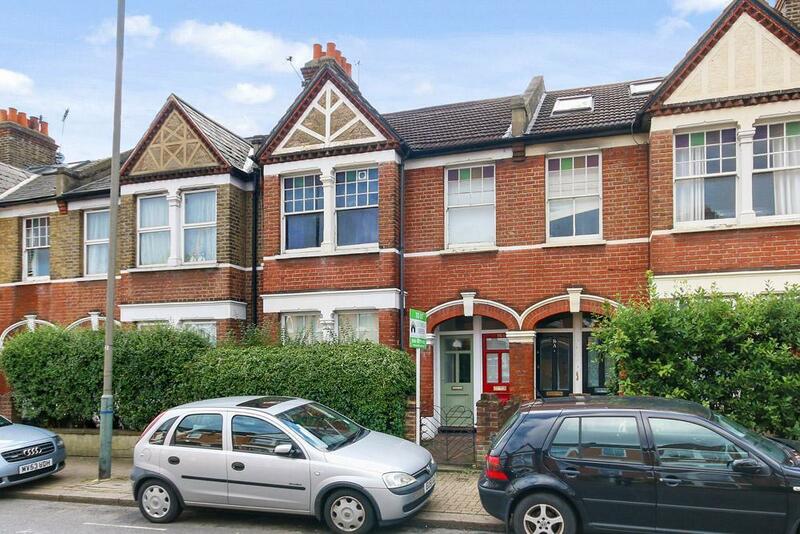 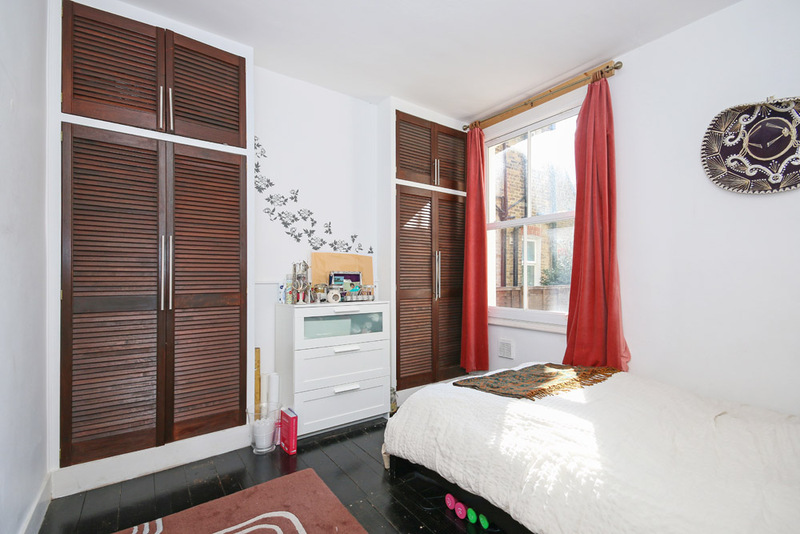 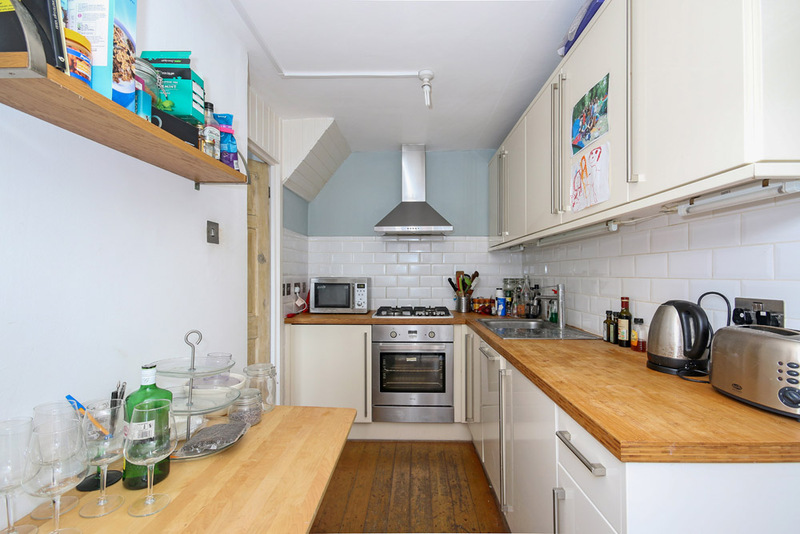 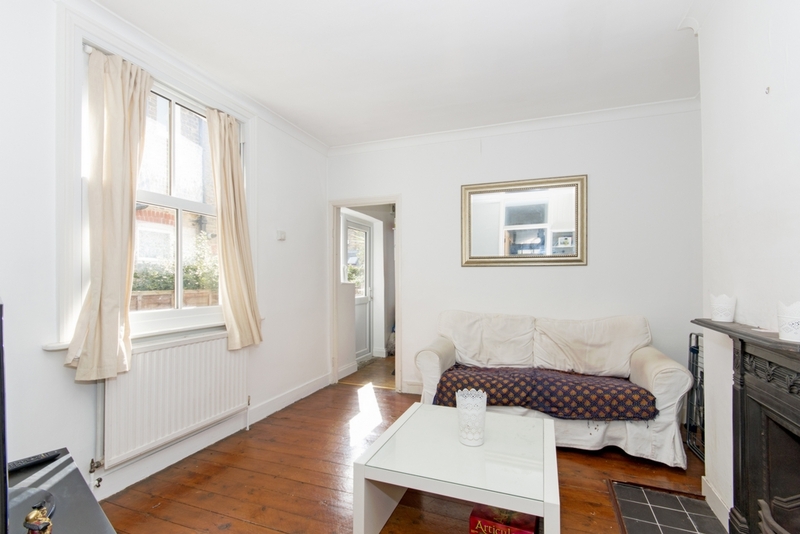 This spacious flat for rent in Earlsfield is loacted on Penwith Road and as such is within 6-7 minutes of Earlsfield Mainline Station along with the good selection of shops bars and restaurants found on Garratt Lane. 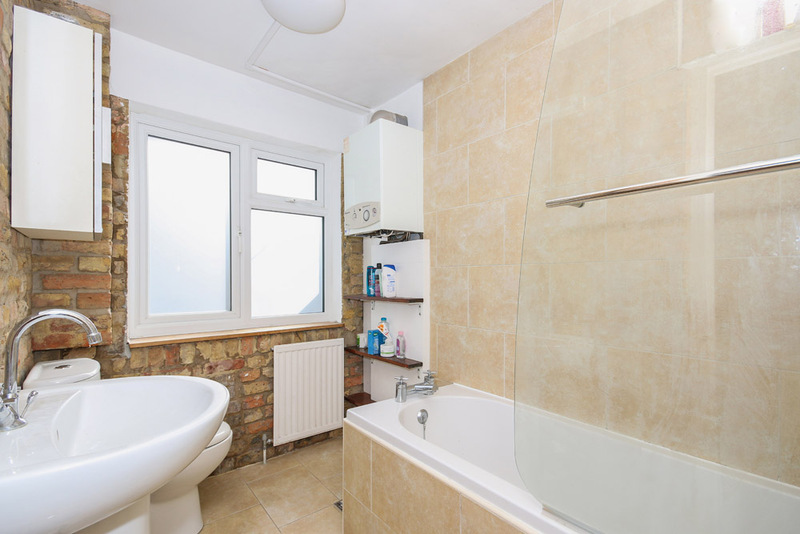 Offering spacious and flexible accommodation this delightful ground floor maisonette briefly comprises living room, dining room, double bedroom, well fitted kitchen and modern bathroom. 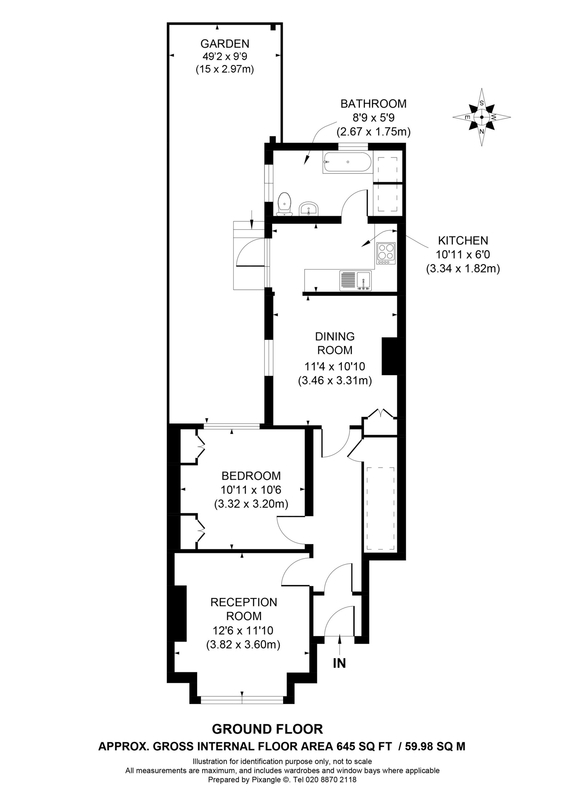 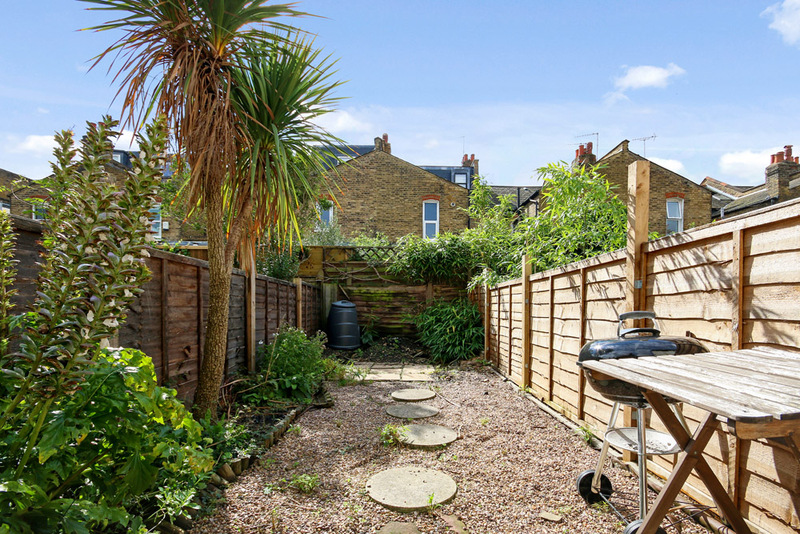 Further benefits include private rear garden and own front door whilst the property comes furnished.